From pills and hospitals to plants and life. The first documentary that motivated us to start juicing and thinking about what we were putting in our bodies was Food Matters”. 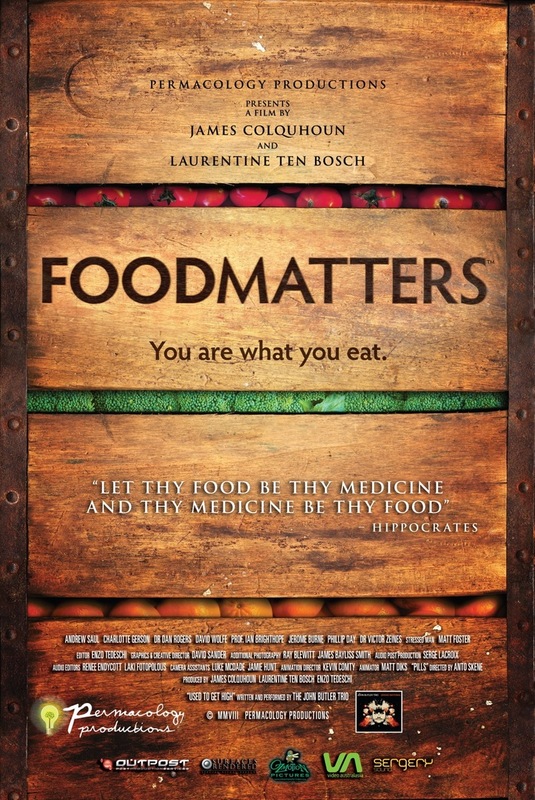 This documentary really helped us get a new mindset about food. A lot of it is common sense and a lot of it we ignore. This Documentary puts things back into perspective and we highly recommend it for anyone starting out on a health journey! The focus of the film is in helping us rethink the belief systems fed to us by our modern medical and health care establishments. The interviewees point out that not every problem requires costly, major medical attention and reveal many alternative therapies that can be more effective and economical, less harmful and invasive than conventional medical treatments. – Review by GaiamTV Watch the full movie for free below! Posted in Documentaries and tagged documentary, Reviews. Bookmark the permalink.